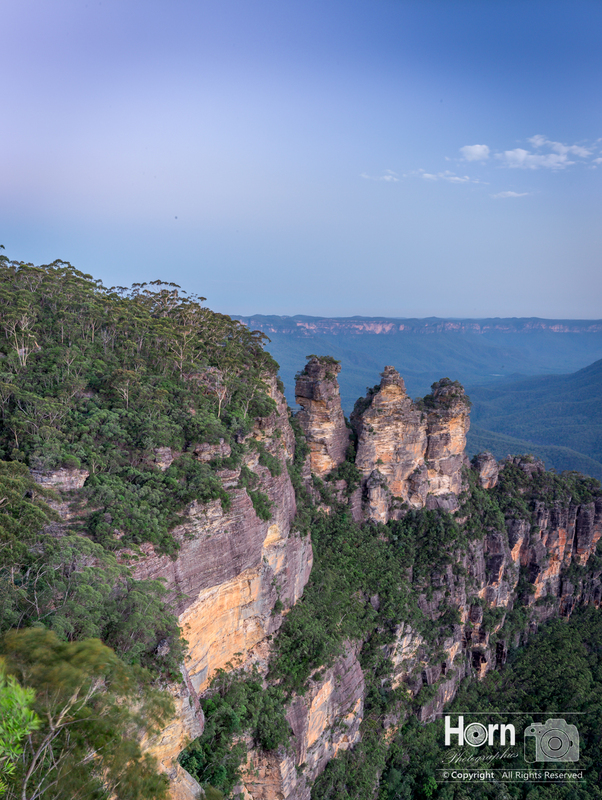 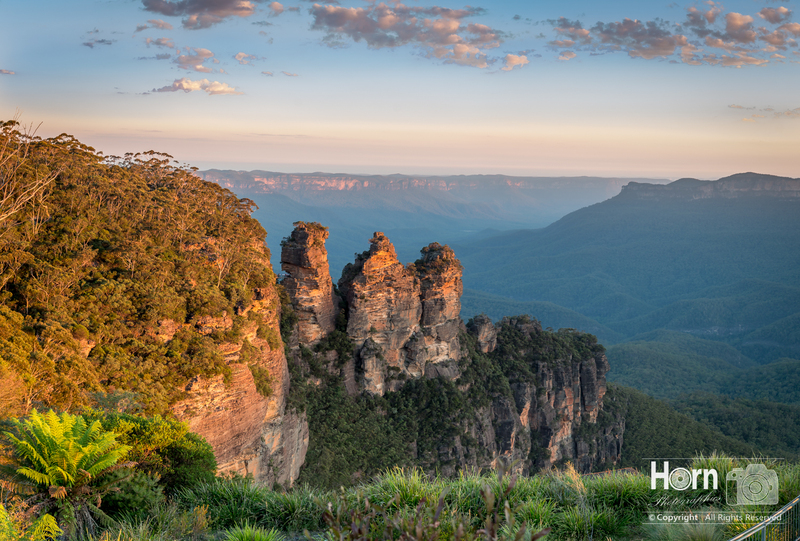 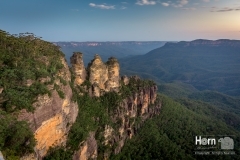 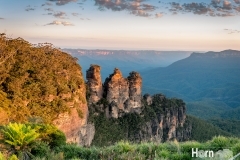 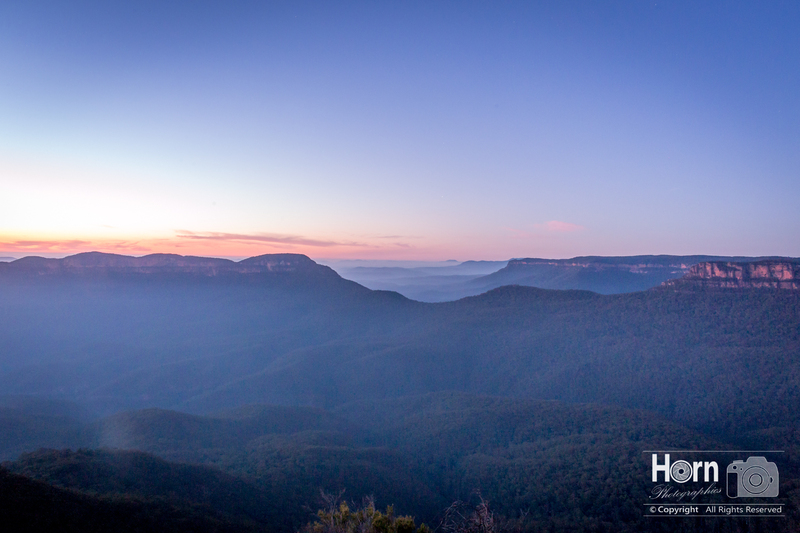 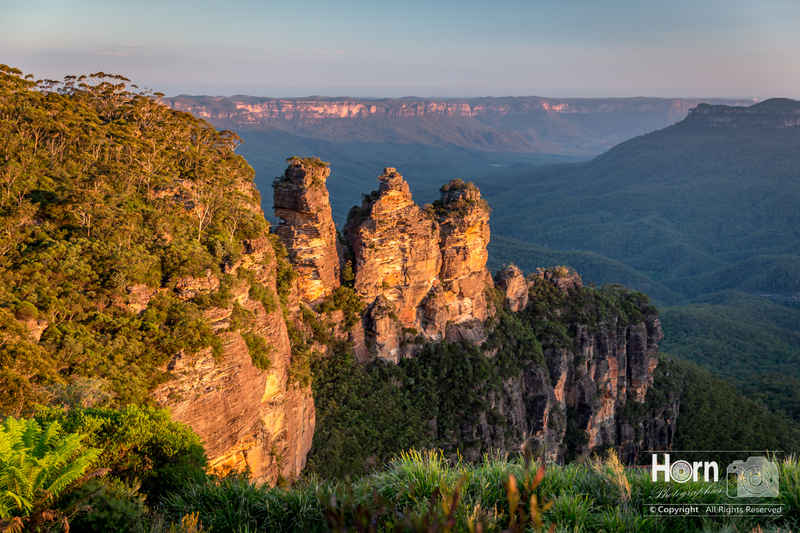 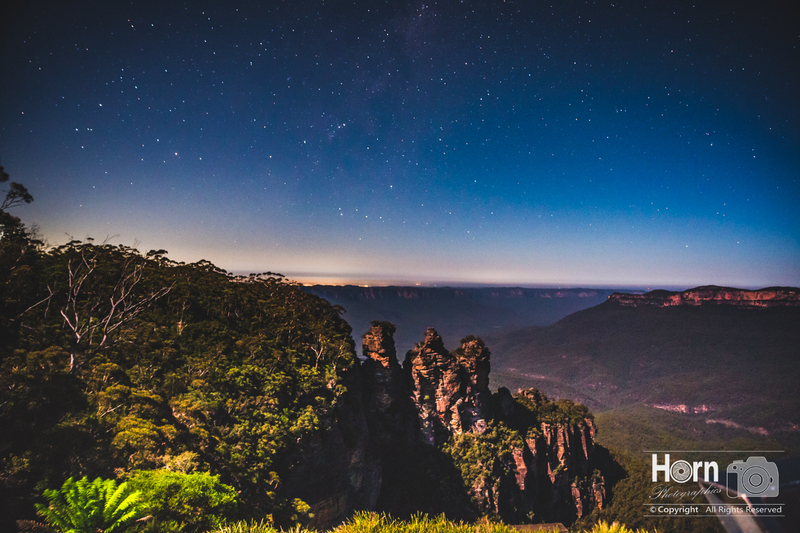 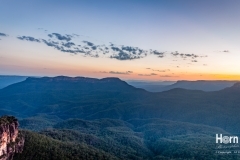 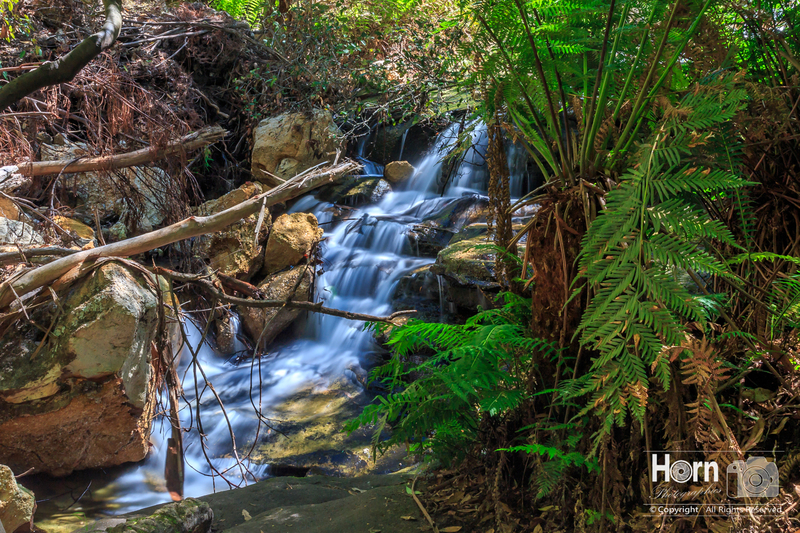 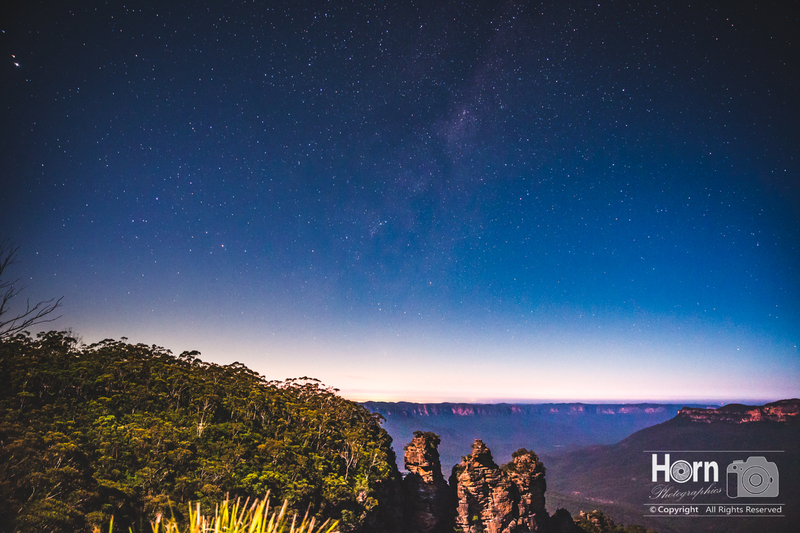 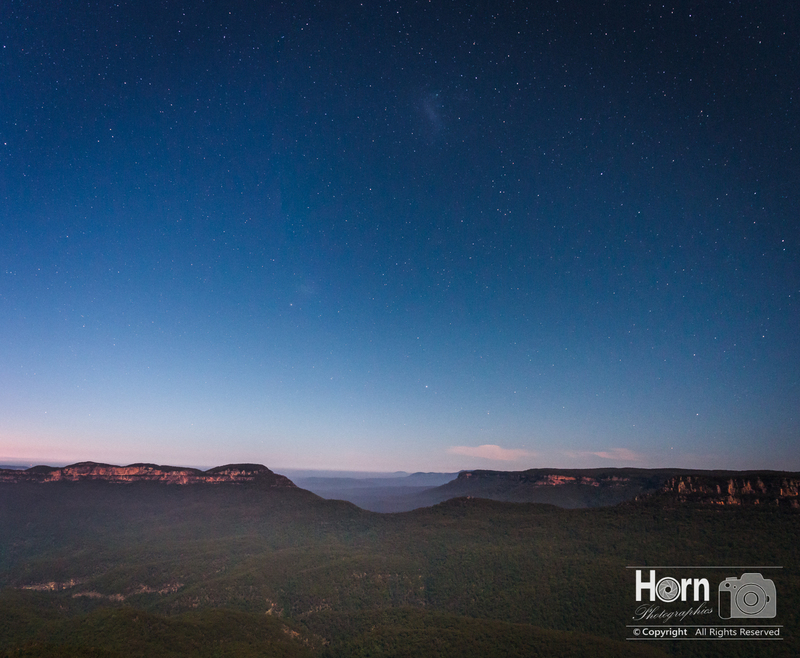 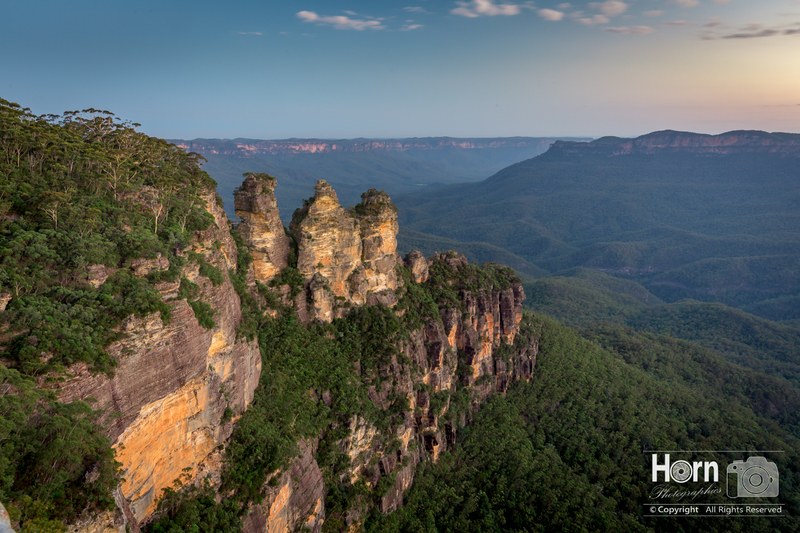 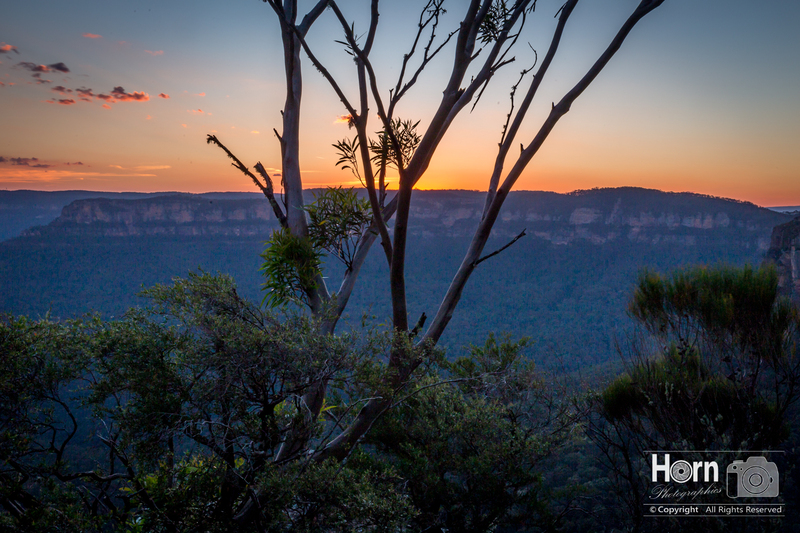 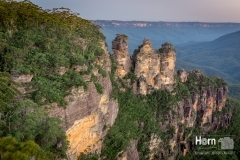 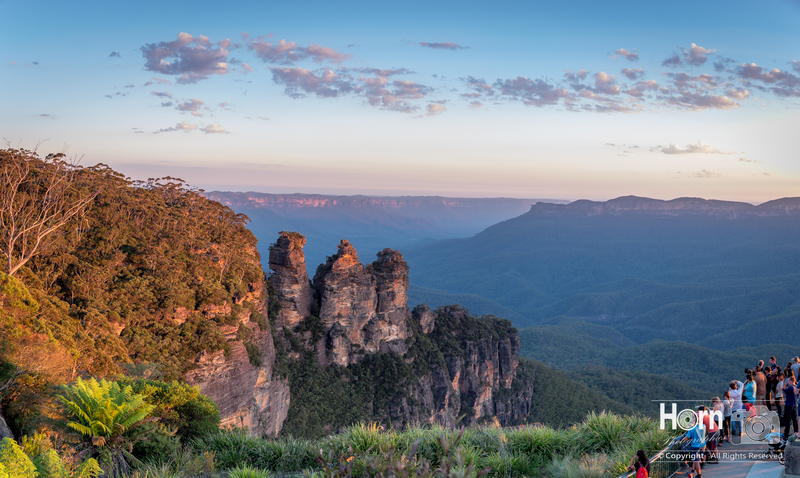 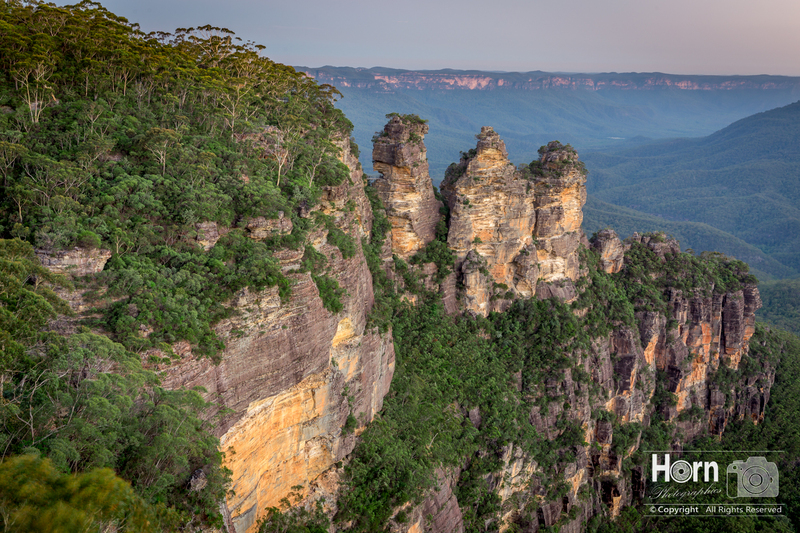 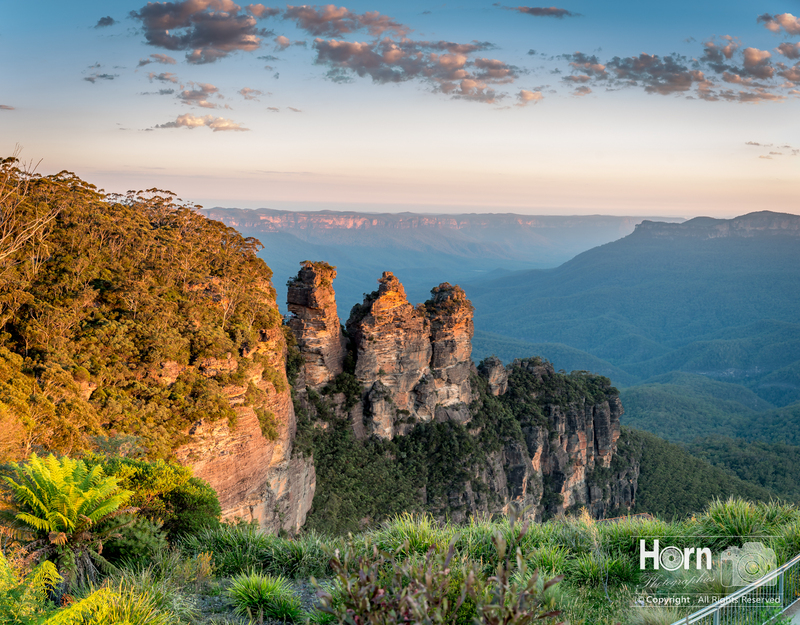 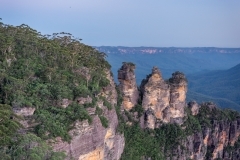 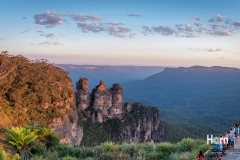 This weekend we went back to the Blue Mountains, last week we couldn’t get the shots we were after. 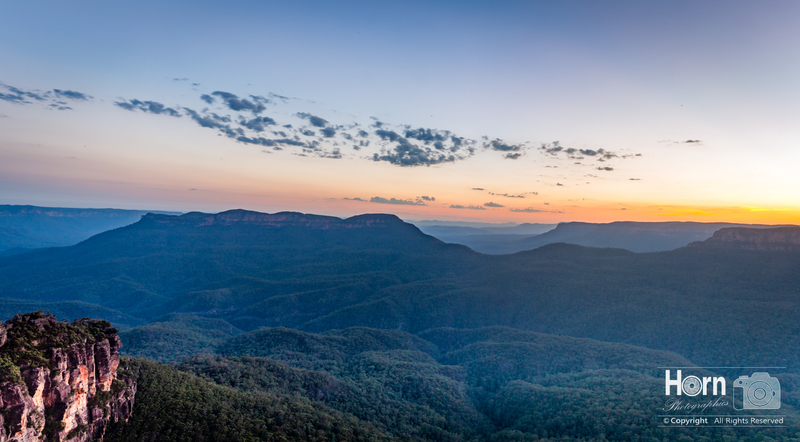 So this time we planned things out a bit more. 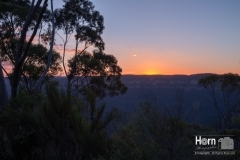 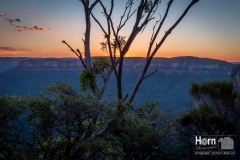 We got a room at the 3 Explorers motel in Katoomba, we had an awesome time and will defiantly be going back to explore all this beautiful region has to offer. We decided to get an early start so we headed up Friday evening just in time to check in and find somewhere for dinner, fortunately just down the road was was our chosen venue. 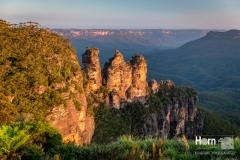 Pins on Lurline If your in the area do your self a favor and check it out. 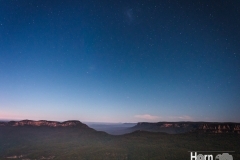 Not a bad way to end the day I must say. 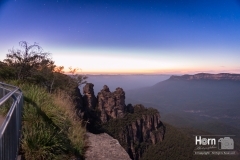 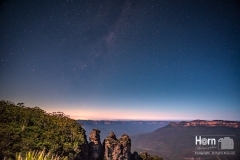 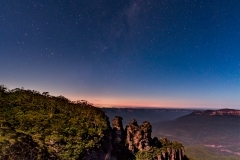 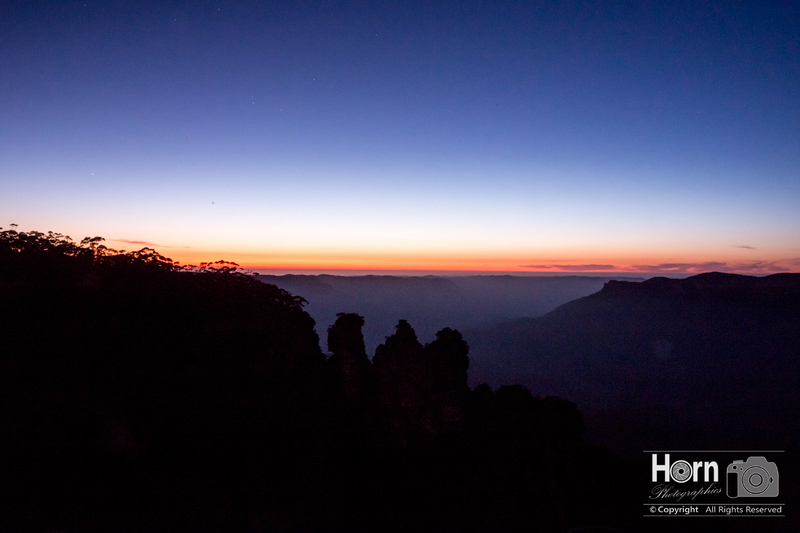 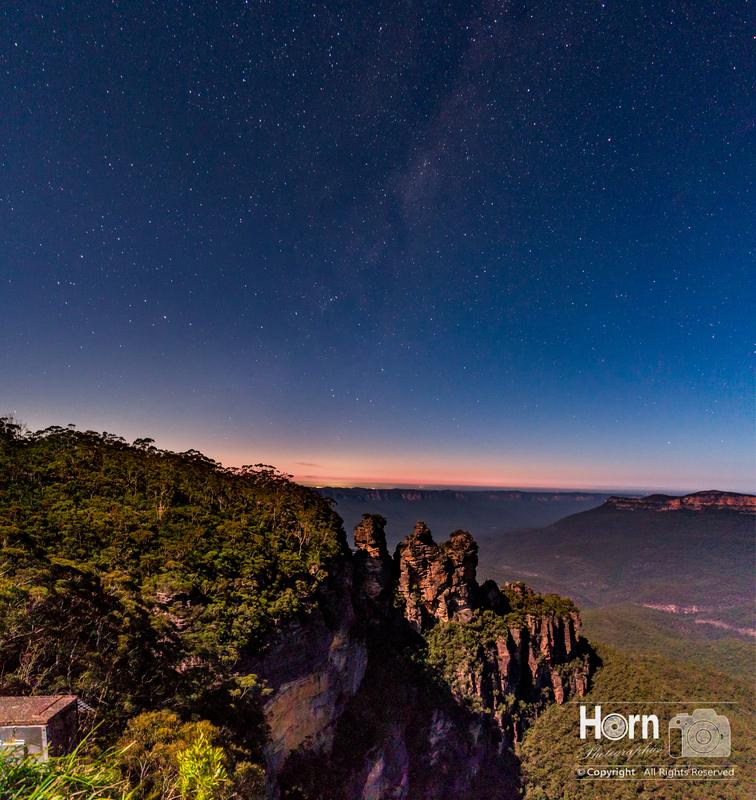 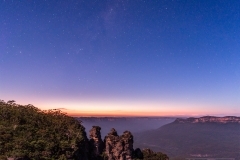 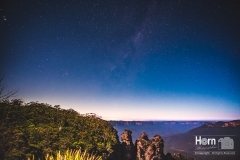 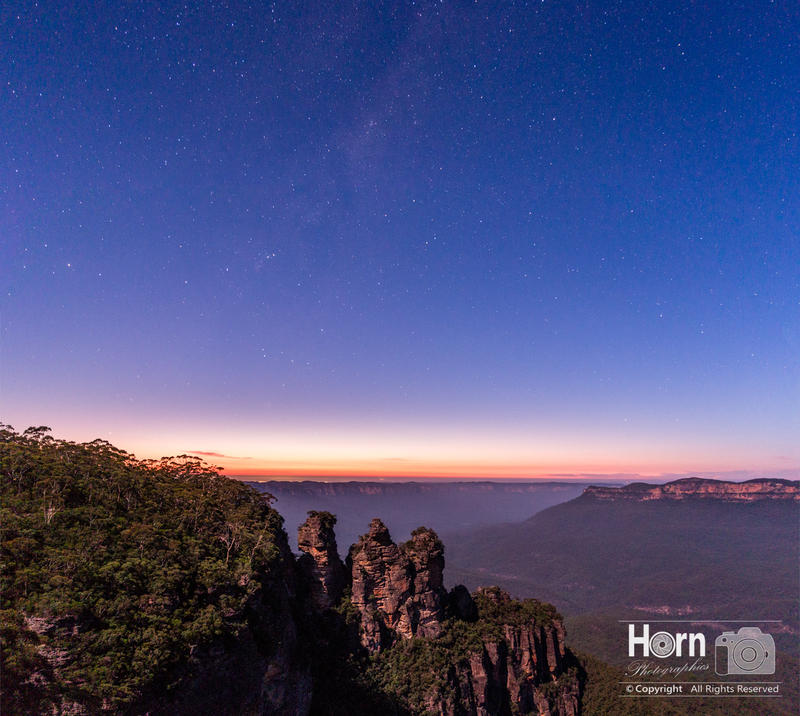 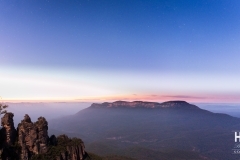 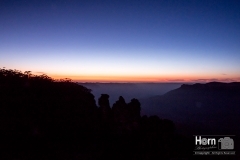 So we figured it would be a good way to start the day as well so we got up early (4 am) to capture the stars above the 3 sisters and then get some Astrological Sunrise shots. 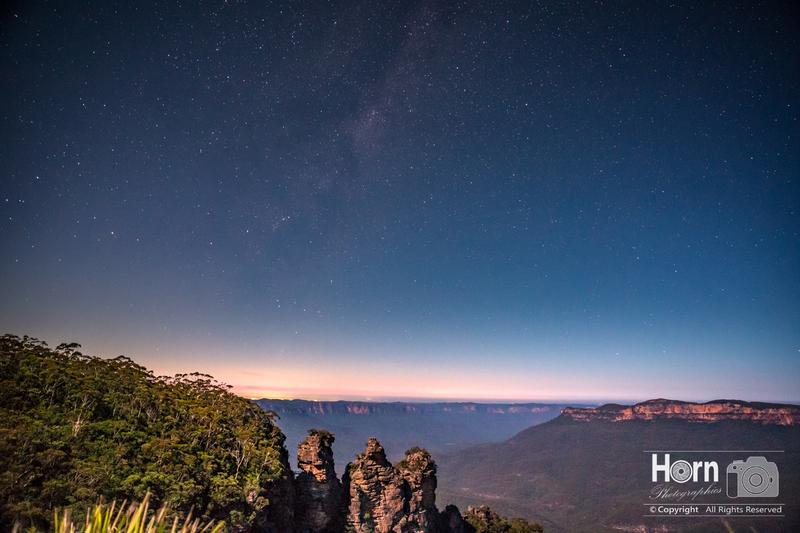 I’m happy with the shots we got however there was to much moon light to get any highly detailed shot of the milky way rising above the 3 sisters, more reason to come back an try again. 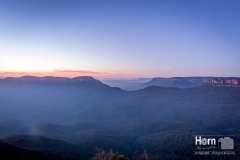 We had breakfast at the Milkbar at echo point, and visited the Candy Store at Leura, before spending the rest of our morning exploring the Leura Cascades.